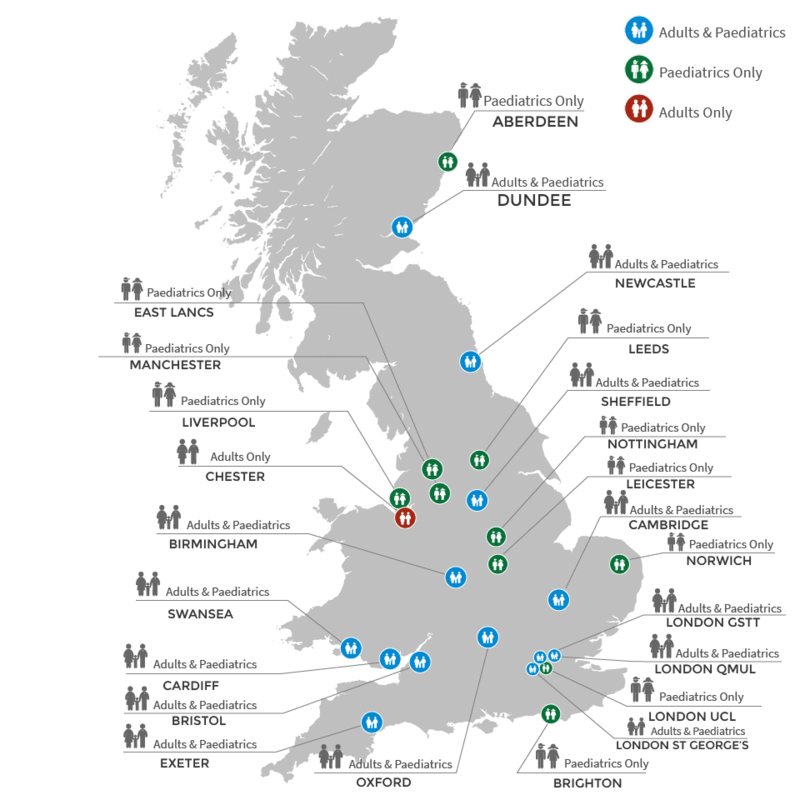 The Research Centres will run studies locally and also receive referrals from the ADDRESS-2 recruitment support network and Participant identification Centres (PIC Sites). ADDRESS-2 is helping to put people with type 1 diabetes in touch with researchers running trials and studies. People with type 1 diabetes can join ADDRESS-2 within six months of being diagnosed, and the data collected is helping the research team to build a picture of new-onset type 1 diabetes in the modern and diverse UK population. The team contacts participants with information about other type 1 diabetes research for which they might be eligible, as and when new studies start.